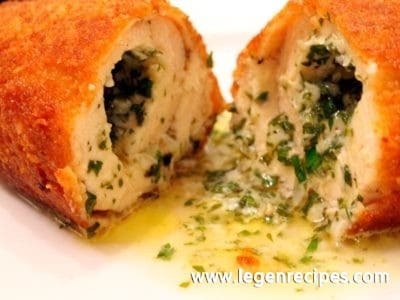 Potato Cutlets Stuffed with Chicken Livers and Mushrooms. These cutlets potato with various fillings will surely enjoy your guests and your home. Today we cook potato patties with beef liver. 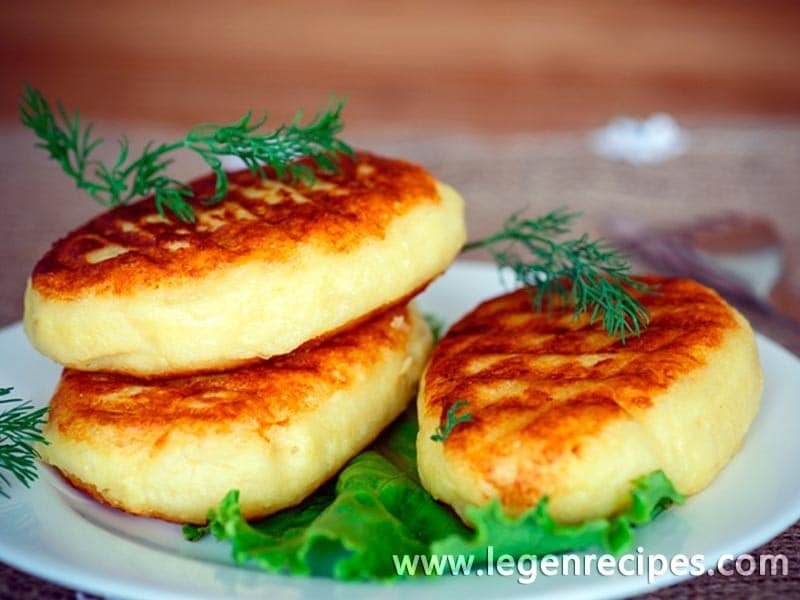 The trick of this dish is that in hot or cold potato patties are different, but always tastes good. 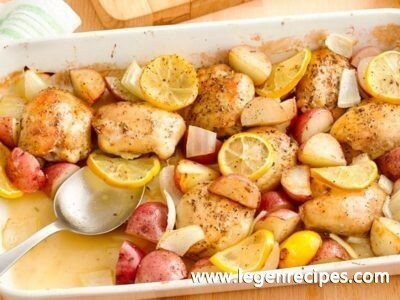 Peel and cook the potatoes in boiling salted water until tender. Drain and dry thoroughly over heat in the pan. Mash or rice in a large bowl with 4 Tablespoons butter, salt, pepper, and nutmeg. Blend well. Cool slightly. Beat in the egg and egg yolk mixture. Cool thoroughly. In a frying pan, heat 2 Tablespoons butter. Add the shallots and cook 2 minutes, or until soft. Do not brown. Stir in the chopped livers, chopped mushrooms, and sage, and cook until the livers are brown on the outside but slightly pink inside. Stir in the Marsala, flour, salt, and pepper. 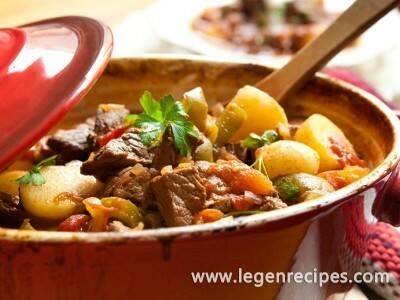 Turn up the heat and cook quickly, stirring, until the liquid has evaporated. Set aside and cool. Lightly flour your hands and make 12 chop-shaped patties from the potato mixture, about 1/2 inch thick, and lay them on a lightly floured board or wax paper. Divide the liver stuffing into 6 portions, put one in the center of six of the potato patties, and flatten them a bit. Top each with a second potato patty and press the edges together to seal in the stuffing. Refrigerate 2 or 3 hours. When ready to cook, heat 3 Tablespoons remaining butter and 1 Tablespoon oil in a frying pan large enough to accommodate all the stuffed potato cutlets (or use two frying pans, or cook in two batches). Dredge the stuffed potato cutlets lightly with flour, dip in the beaten egg, then dredge with bread crumbs and evenly brown on both sides, adding more butter and oil to the pan if needed.